In my previous series on cloud, I looked at how cloud adoption is disrupting the insurance industry worldwide. In this new series, I’ll explore how a strategic, comprehensive approach and the right ecosystem for moving to cloud can help insurers compete in the digital age. To do so, I invite you to look at what’s happening in the insurance industry in Europe. Cloud-based innovations open doors for industry startups, while helping larger companies to expand into new markets more quickly and with less risk, and to generate new sources of revenue. For example, some larger insurers are exploring the development of utility-type platforms (for activities like claims processing) to create new revenue streams by getting smaller insurers to pay them for doing such work. FinanceFox AG, a Swiss insurance startup based in Berlin, Zurich and Barcelona, aims to become a “single point of contact for everything insurance-related in your life, available 24/7”. The provider teamed up with Salesforce—an American cloud-based software company—to deliver an insurance agency customer relationship management (CRM) application on its platforms. Insurers are no longer only using public cloud for non-core processes—they’re also using cloud-hosted applications and pure software as a service (SaaS) offerings for policy administration, claims management and billing management. Some insurers are teaming up to build their own cloud, or to set up hybrid clouds. In 2009, Eureko BV and Achmea launched a self-service internet company called InShared, which uses the CynoSure digital SaaS platform to drive its business model. After only six years, InShared had captured 5 percent of the total market for non-life insurance services in the Netherlands. This is an excellent example of insurers forming subsidiaries to develop their own cloud-based insurance applications. 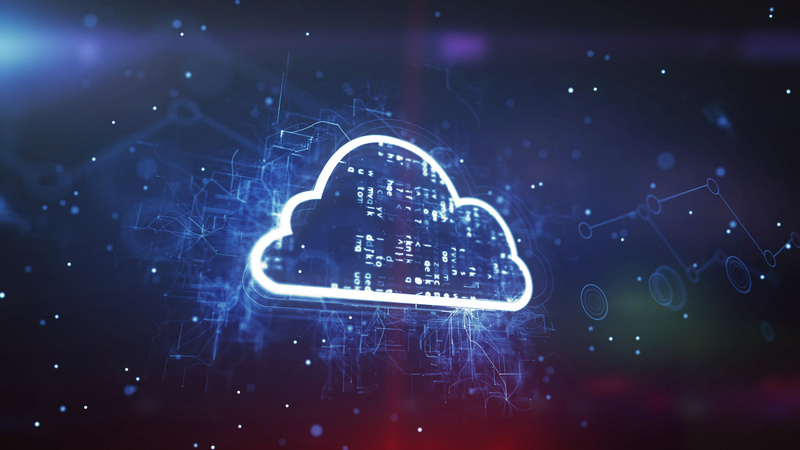 The Trusted German Insurance Cloud is an example of industry associations coming together to establish a community cloud to create an environment that allows community members and third parties to operate. It was formed by the German Insurance Association to help members promote market standards for data exchange, contribute to higher straight-through processing rates and reduce integration costs for redundant point-to-point connections. Trōv, Inc. Offers household insurance with a smart repository of customers’ possessions through a cloud-hosted online digital locker. CoverWallet, Inc. Provides a concierge-like service for small businesses, giving them access to advice, quotes and policy management tools online or over the phone. The Insurer Cloud, part of the TGSL Group A Microsoft Corporation, cloud-based ‘route to market’ solution for insurance product creation and life cycle product management for any class of general insurance business. Versicherix AG Switzerland’s first peer-to-peer insurance—the technical side of the platform is open, letting investors, reinsurers and customers freely enter the system. FitSense Insurance Services Pty Ltd Working to price risk for insurance across age groups and gender. FitSense uses fitness tracking wearables and its mobile app to gather and collate users’ activity data. Lemonade Insurance Company This peer-to-peer insurer, originally focused on renters and homeowners insurance, is now pursuing a broader regulatory approval strategy after starting small. It’s clear that insurance disruptors are taking full advantage of the available insurance solutions in the cloud, exploiting the agility it enables to enter markets with differentiated offerings in a cost-effective manner. Take a look at this list of 10 insurtechs that are achieving dramatic cost savings and find more financial services cloud case studies here. From all of these examples, imagine the possibilities for your own business—how cloud could help you take giant steps towards creating the business models, operating efficiencies and customer experience needed to compete in a digital age. In my next post, I’ll talk about why insurers in Europe are making the journey to cloud and will explore trends and opportunities. Until then, read our latest research on the Insurance Cloud in Europe.